2016 Reading Challenge: A fiction book by a new-to-me author. For years, I spent my reading time plowing through the entire canons of a few select authors. There were the usual suspects during my elementary days: Ann M. Martin, Laura Ingalls Wilder, Roald Dahl. . . . After graduating from the Boxcar Children and Nancy Drew books of my youth, I read my library’s entire collection of Agatha Christie mysteries, then worked my through nearly every book by John Grisham and Frank Peretti. These favorite authors were followed by Mary Higgens Clark, Jeffry Archer, Colleen Coble, and Michael Connely. More recently, Julie Klassen, Harlan Coben, Lisa Genova, and Gillian Flynn joined the ranks of authors whose books I always read. As my literary tastes have matured, my selections have expanded to include a much broader range of books. I’m reading more nonfiction now (as I mentioned last month), and my discovery of book blogs and podcasts has exposed me to several fiction authors I might never have read on my own. With instant access to book reviews on Goodreads and Amazon, I am much more willing to read stand-alone books and even debut novels. Still, I’m continually on the lookout for dependable, prolific authors with an accumulation of prior books for me to explore, and a new novel forever on the horizon. This past year saw my discovery of a few new favorite authors that fit this description, including Louise Penny, Chris Pavone, and Liane Moriarty. 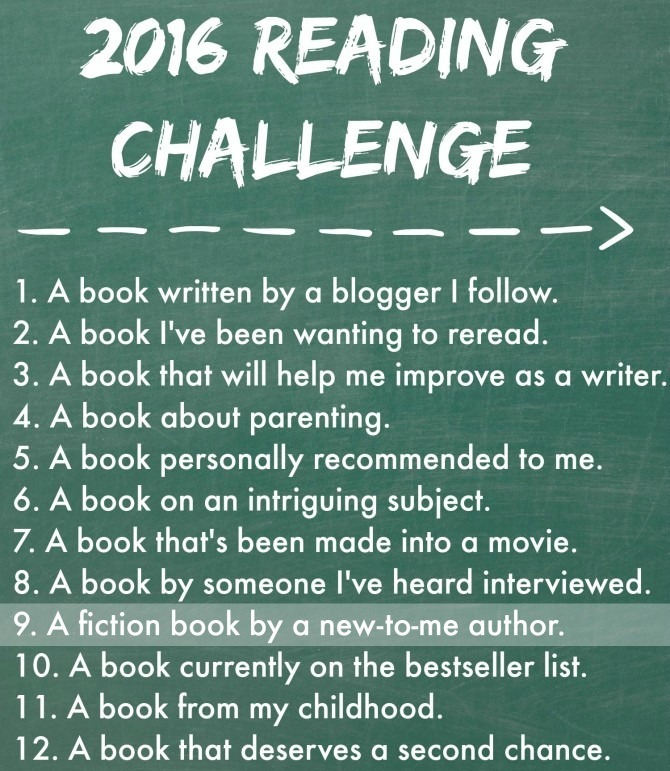 But there is always room for some new favorites, which is why I included “a fiction book by a new-to-me author” as a category in my reading challenge this year. 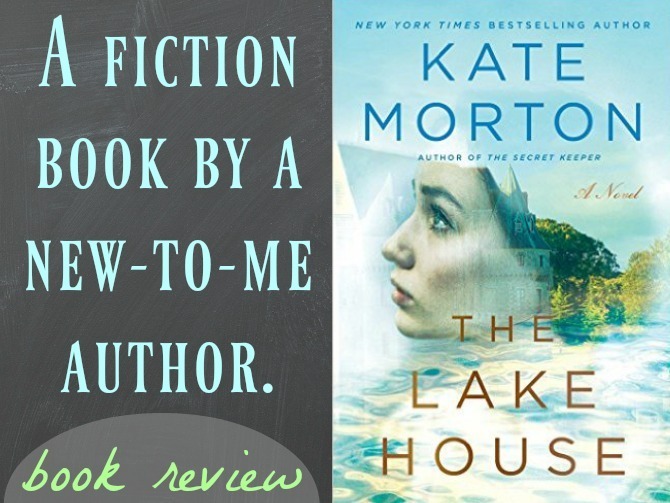 Kate Morton was an easy pick as an author whose books I wanted to explore. I’ve read nothing but glowing reviews of her historical mysteries, which are praised for both their entertainment value and literary merit. I actually included a Kate Morton novel in last year’s reading challenge, but never got around to reading it. This year I was determined to read a book—any book—by this author and placed holds on every Kate Morton novel at my library. I was so excited when The Lake House finally became available this month! In 1933, the beloved infant son of the well-to-do Edevane family disappears from the family’s lakeside estate in Cornwall, England. He is never found, and the family is torn apart by the tragedy. The Edevanes abandon their home on the lake, but even a relocation to London cannot heal the irreparable damage done to the boy’s parents and his three older sisters. Seventy years later, Sadie Sparrow is a London detective on leave from her job with the London police force. While staying in her grandfather’s house in Cornwall, Sadie stumbles upon the abandoned old lakehouse and feels compelled to reopen the decades-old puzzle. As the mystery unfolds, the novel bounces between 2003, 1933, and 1911, with the story gradually being uncovered through the perspectives of the various characters. We witness the fairytale love story of Eleanor deShiel and Anthony Edevane—a romance that sours when Anthony goes to war and returns shell-shocked. We follow the lives of the Edevanes’ three daughters, each of whom are uniquely affected by the death their younger brother. And we play sleuth with Sadie Sparrow, a conflicted character whose drive to solve the long-ago mystery is fueled by her own complicated past. There is a lot going on in this intricately plotted novel, but the various threads come together beautifully in the end, despite a few stretches in the storyline that require the reader to make some logical leaps in order to fully embrace the mystery. These slight plot holes do nothing to detract from the novel’s readability, which is enhanced by Morton’s evocative prose and richly painted characters. I was particularly impressed with the author’s ability to subtly weave deeper themes and compelling psychological insights into the narrative. This is the first book in a long time that I literally could not put down; I stayed up WAY too late to make it to the last page, but I have zero regrets. 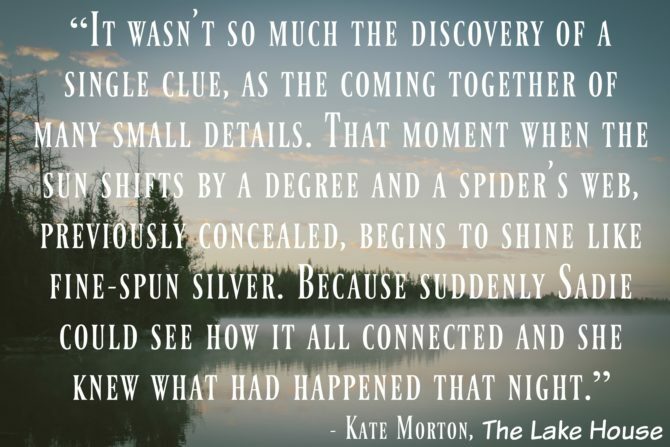 I can’t wait to dive into another novel by Kate Morton! My options for this category were practically endless. 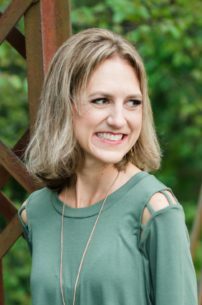 I chose to focus on contemporary authors with at least a handful of published novels: the goal was to find a few “go-to” authors with plenty of earlier material to explore, and hopefully even more to come. The titles I selected by these authors are either the first in a series, or the author’s most notable novel. I still plan to read all of these books, and hopefully more from each of these authors. 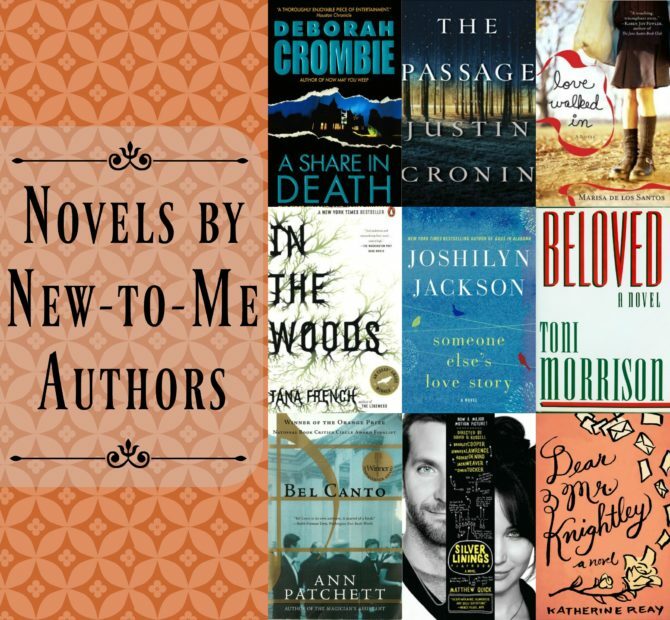 If you have read one of these novels—or any other titles by one of these authors—I’d love to hear your opinions! I always enjoy hearing from other readers, and I’d love to know: Who are some of your favorite writers of fiction? Who is an author you’ve been wanting to check out? Leave me a comment to let me know which authors should be on my radar, and which I can leave out.